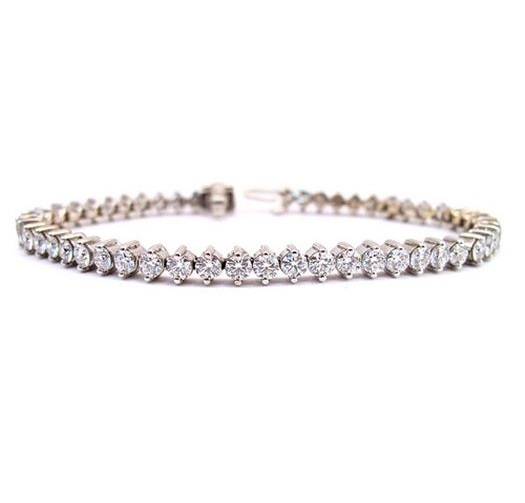 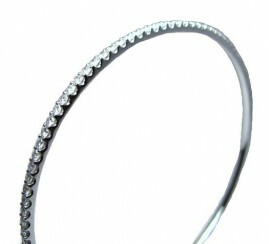 One 14k white gold diamond tennis bracelet. 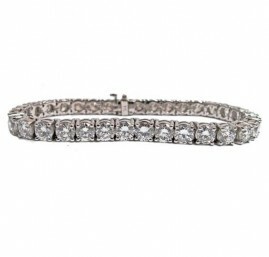 The bracelet contains 53 round brilliant cut diamonds weighing approximately 5.10ct total weight, G in color and VS in clarity. 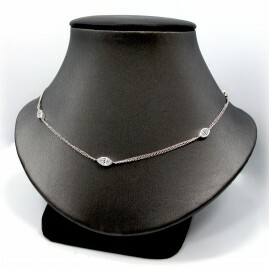 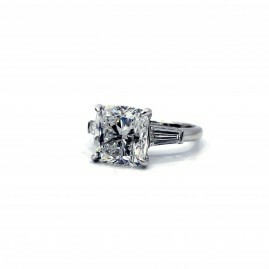 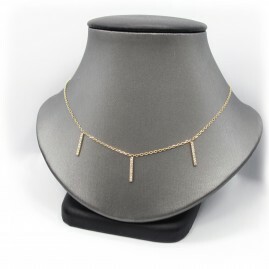 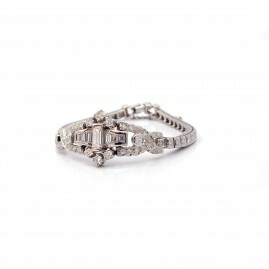 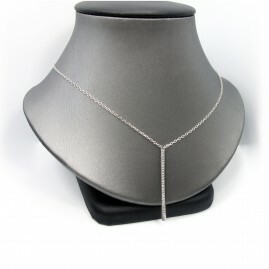 The diamonds are set in a two-prong style in a 14k white gold bracelet.